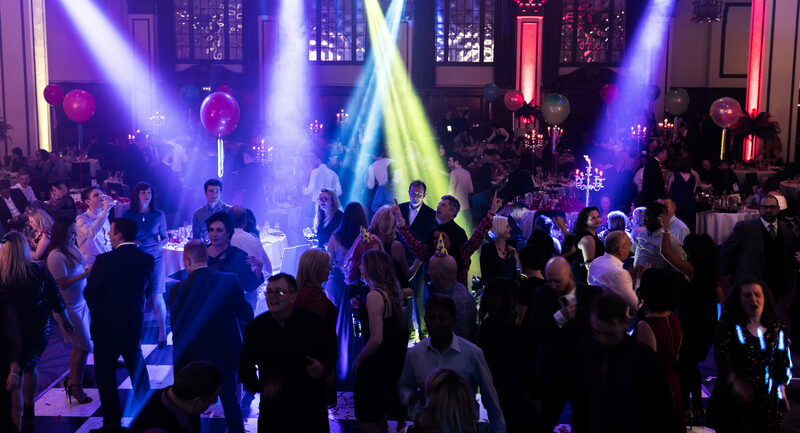 We are delighted to announce that Beever and Struthers will be sponsoring the volunteers at our annual Birthday Party, taking place on Friday 9th February 2018 at The Principal Manchester. Beever and Struthers are a firm of Chartered Accountants and Business Advisors based on Chester Road on the edge of Manchester city centre. With offices in Manchester, Blackburn and London, Beever and Struthers has been providing accountancy, financial support and advice to clients for over 100 years and currently ranks in the Top 10 firms in the North West and Top 60 in the UK. 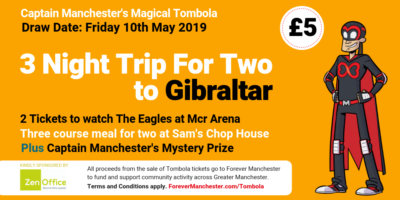 If you are interested in buying tickets and/or booking a table please drop our Events Officer, Cheryl Hill, an email at: cheryl@forevermanchester.com.